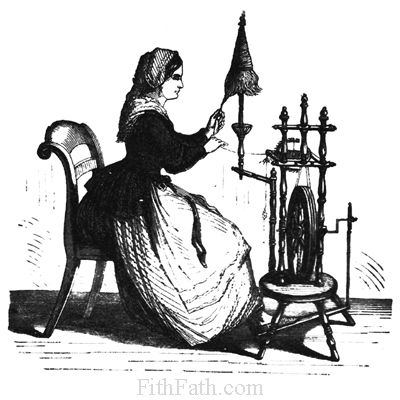 Yes today I went to a very small spin/knit in out at Jacobs. It was great! Had a wonderful time! Hassan got up early and made couscous for me to take. Everyone really enjoyed it! 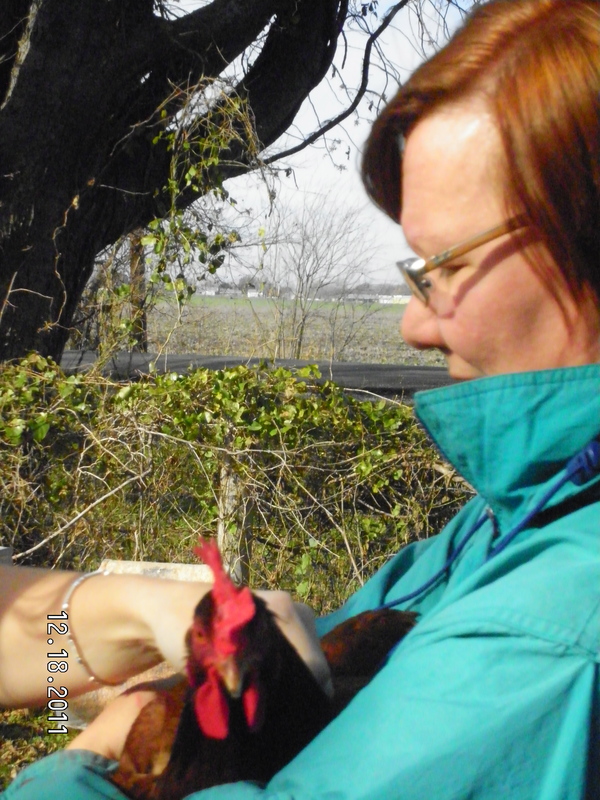 I have to say that I enjoy going out to the farm no matter what size the group is. Cindy is a marvelous hostess and I absolutely love the new goat! and a tatted bag. 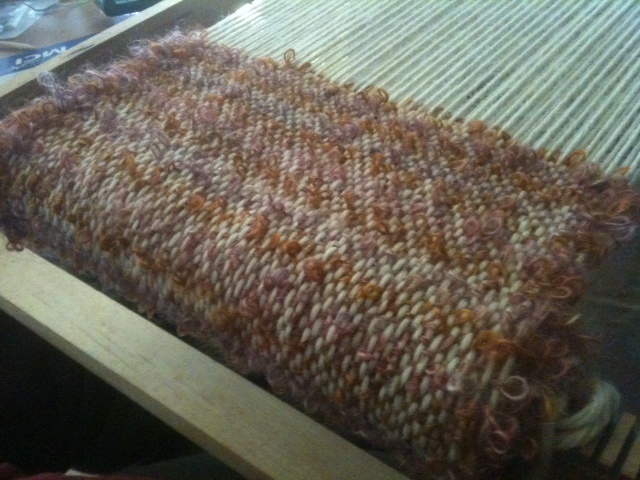 I really want to warp the loom again for some spa cloths. I am also thinking about another scarf with some other yarn I found in my stash, and I want to start on the triloom vest. 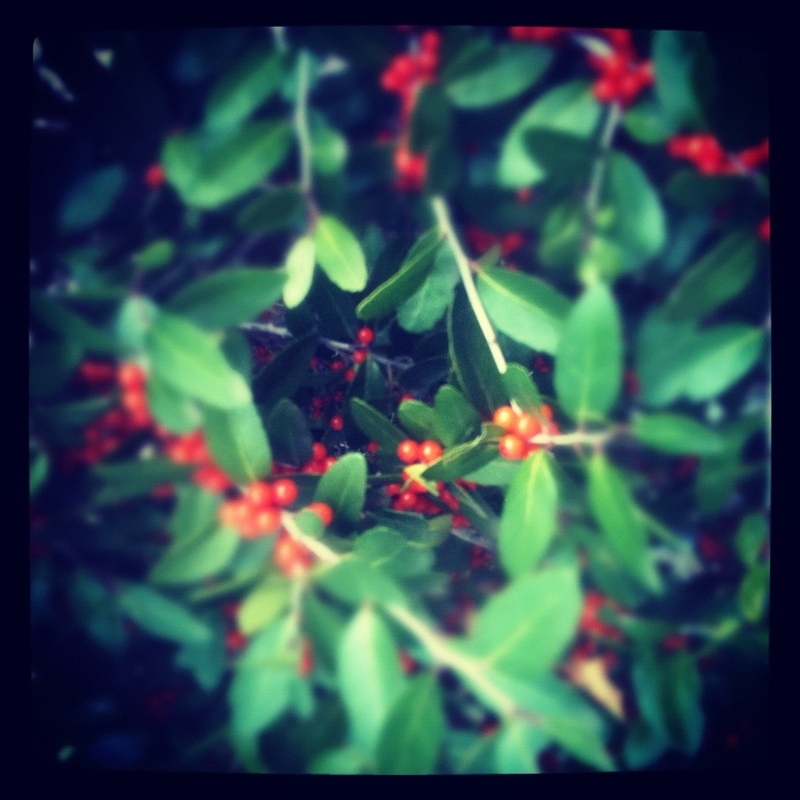 Who knows really what I will do with my second week of winter break! Well I have been weaving a bit! 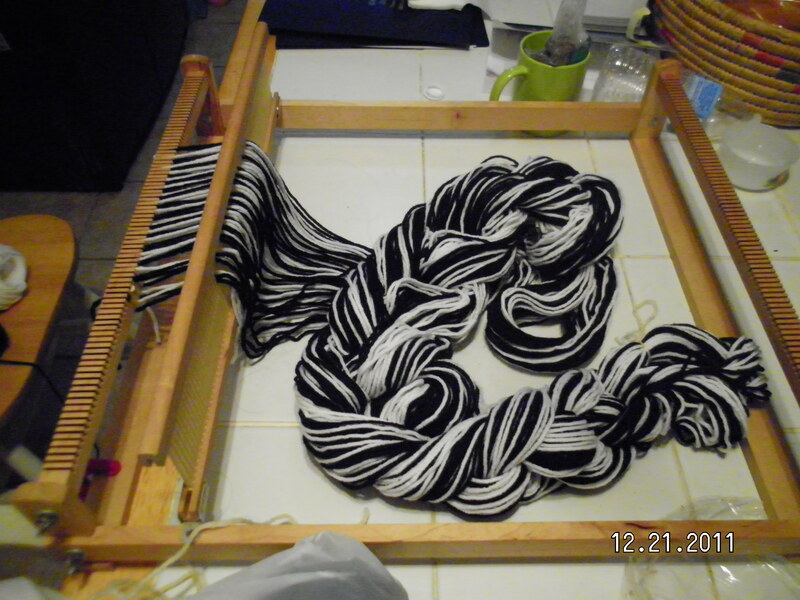 I wove a scarf over the weekend! It turned out a little short but it will work for me. 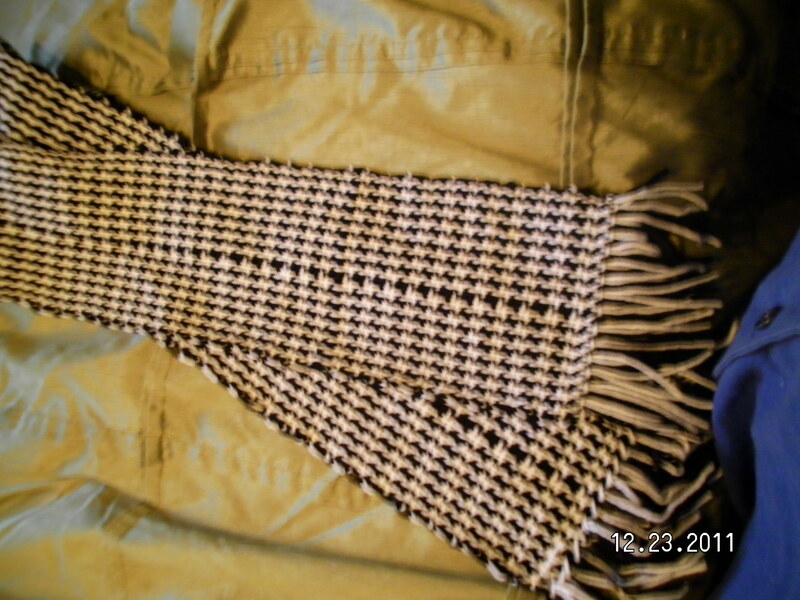 I have my first houndstooth scarf almost completely threaded. I am really enjoying this borrowed loom. Will post pics as it comes together. I have the yarn picked out for the next project as well!!! I need to set up the triloom as well because I really wanna make a vest! So many projects so little time!!!!! 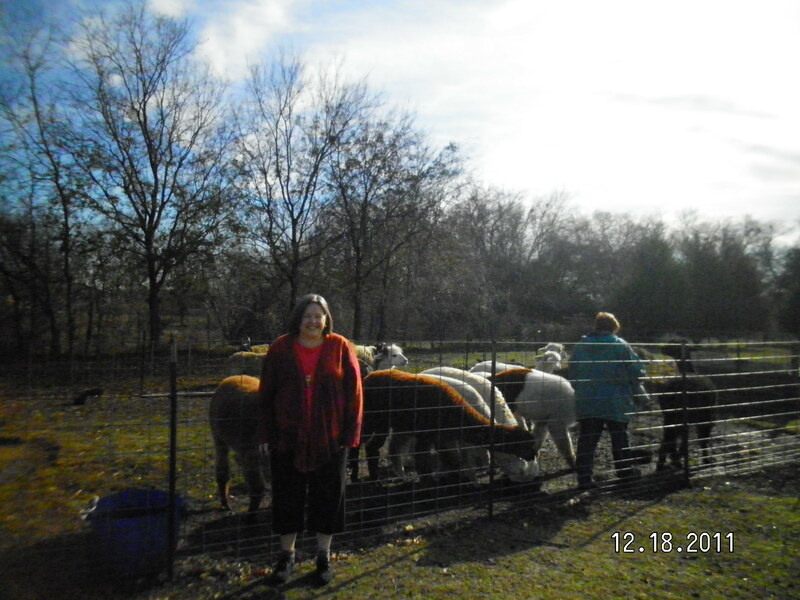 Today I went out to the farm with my friend Denise and had an enjoyable tour of the farm, while Cindy did the feeding of all the critters. 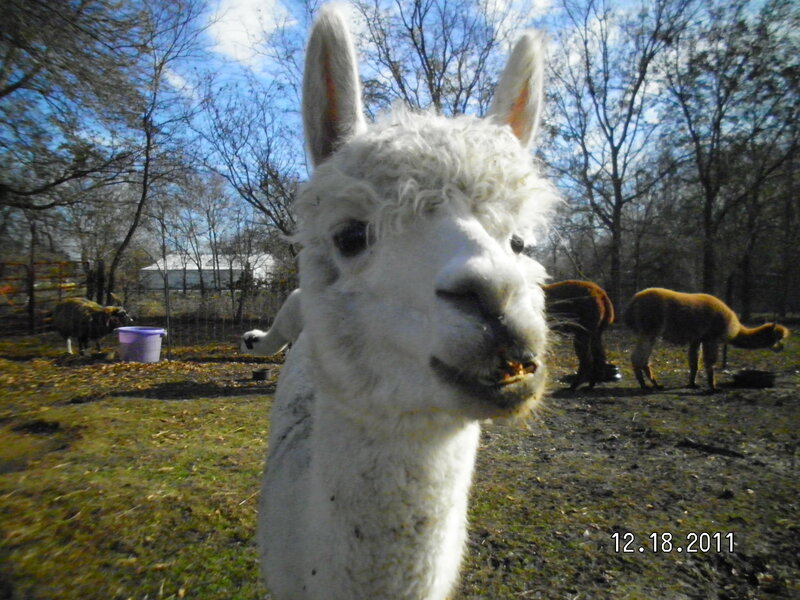 All the ladies that come out to the barn are so much fun to hang out with. I really enjoy my time out there! Being with people who think like you do is awesome! Being with people who encourage aka enable you in your crafts, PRICELESS!! 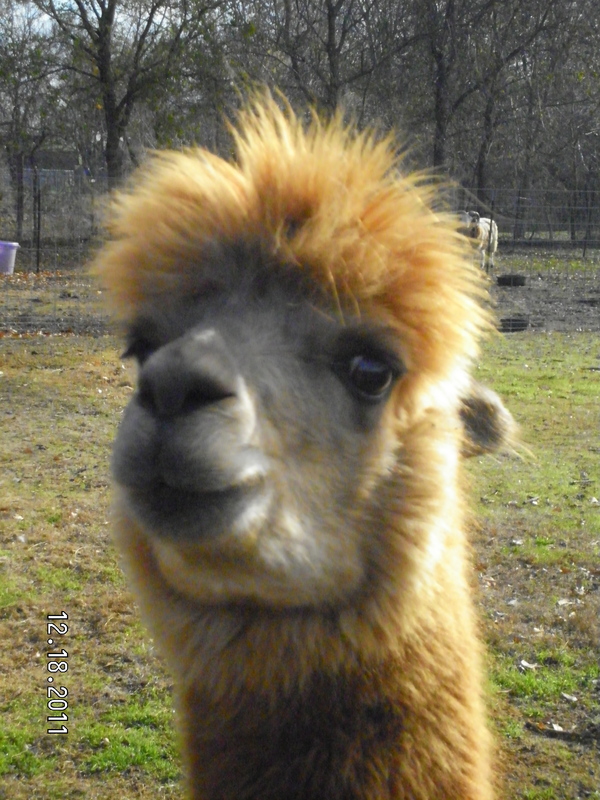 There are a couple of the super cute alpaca out on the farm! They were being hams today for the camera. They are use to it I am sure because Cindy lives with a camera in her hand, and I thought Hassan was bad. We will be having a Christmas Eve Spin in and I am so looking forward to it. While many people will be running around getting last minute Christmas gifts and dealing with the people in Sales who only want to be home with their families not waiting on you 30sec before the store closes. I will be comfortably ensconced at the LRB, among friends and family, both 2 legged and 4 legged varieties.